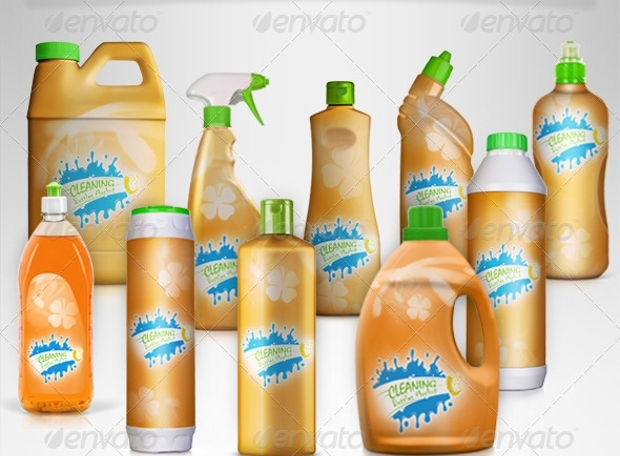 Designing a presentation with product mockup is quite easy and more interesting since it allows you to give a comprehensive idea about a certain product to the viewer. The mockups help designers to showcase their design work and creativity in the most captivating manner. 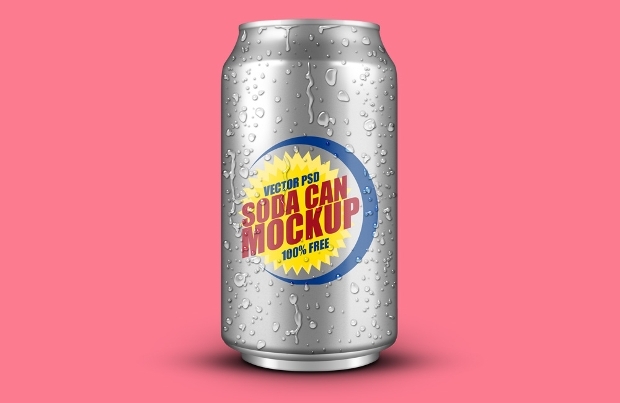 There are lots of product mockups available that you can use to create a good impression of your product artwork on the client. Today, we have come up with this amazing set of product mockups that we hope will make your design work easy and alluring to the clients. 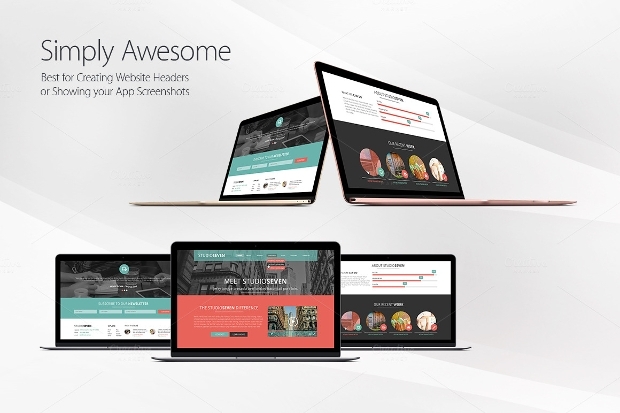 Enjoy going through this great set of product mockups. 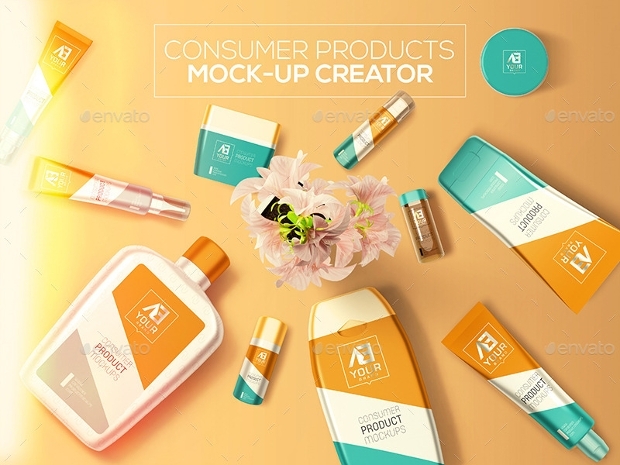 If you are looking for ways to show your cosmetics and beauty products in style, then this can be the right mockup for you. 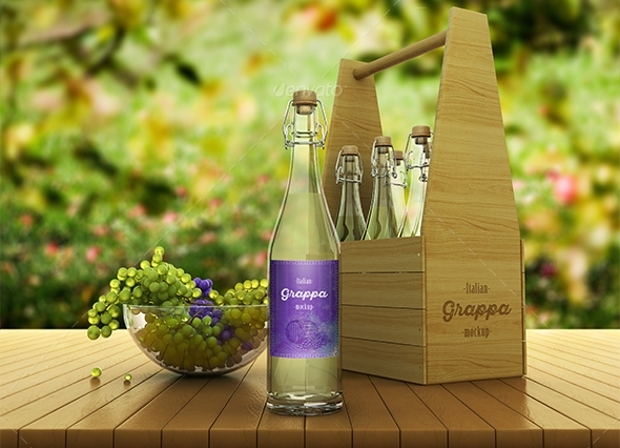 These PSD files can be customized easily with their smart object features. 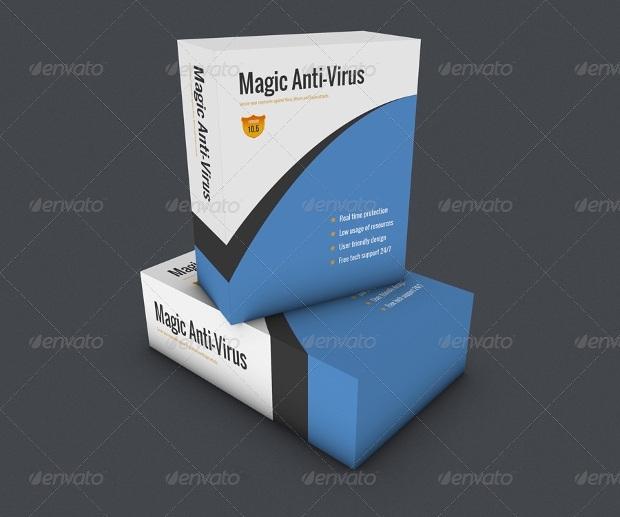 The product mockup comes with spectacularly high resolution. Their PSD file that comes with the same settings in the layers renders customization easy. The mockup’s photorealistic look is really alluring. 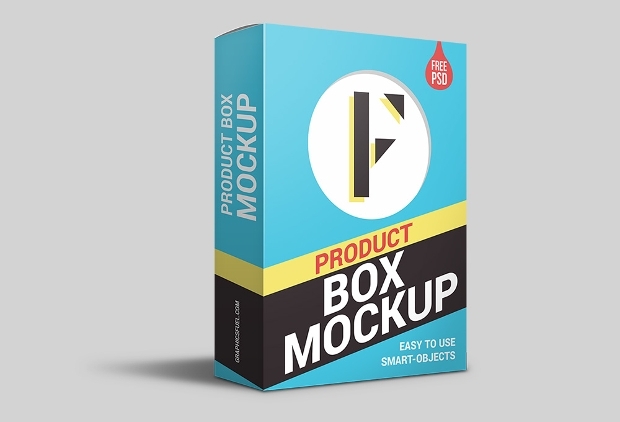 This mockup features 5 Photoshop actions packaged together to render your design work easier. These layered images are all easily editable. 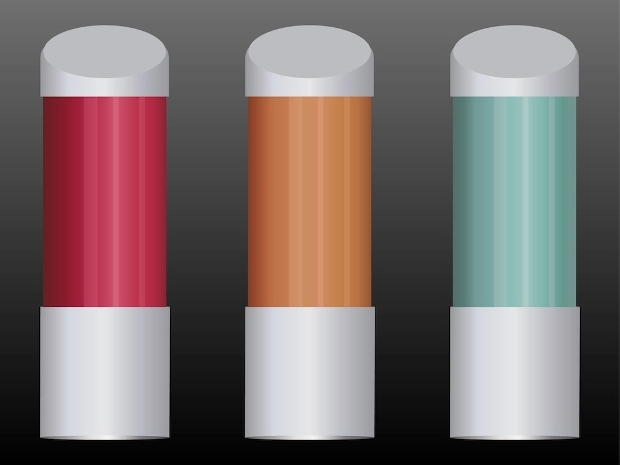 Plus, they present you with a whole range of color options to make your designs great. If you are thinking of showcasing your Macbook design in style, then perhaps there could be no better way of doing it than with this powerful design mockup. The creations appear really dazzling. 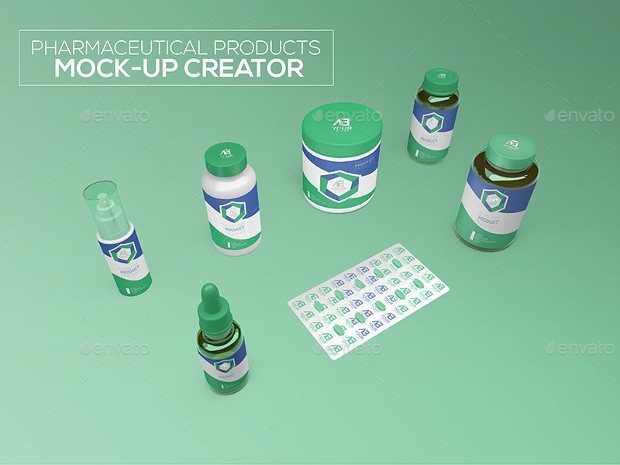 This amazing set of mockups is specially designed for pharmaceutical products. 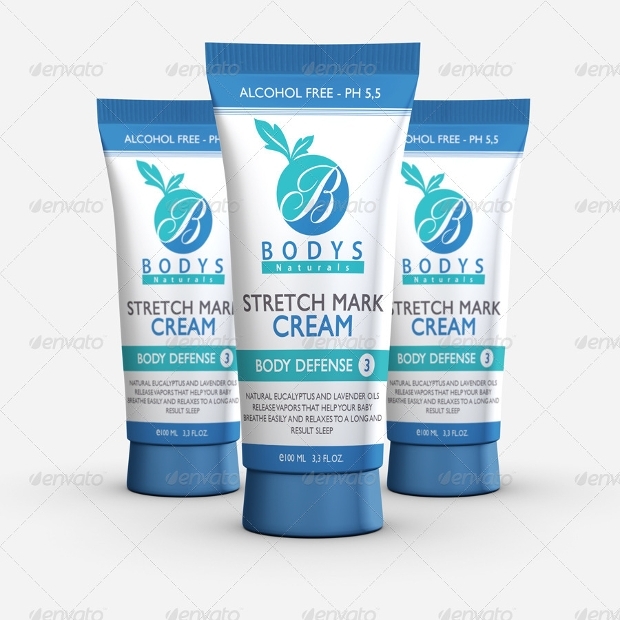 The fact that they can be customized easily allows for a creation of perfect designs that you can showcase the pharmaceutical products to your customers easily. We all like to identify with unique designs and styles. 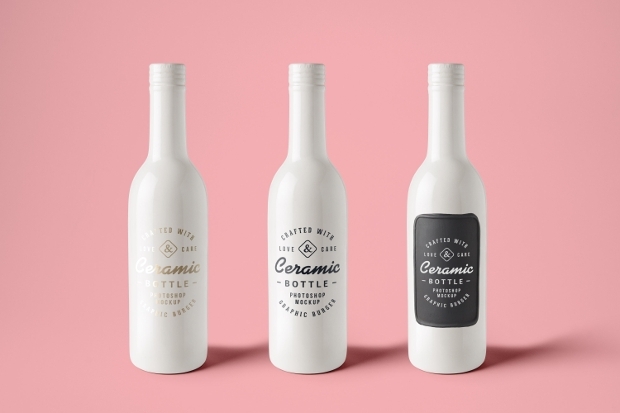 This mockup can make your branding and product design quite exceptional. The mockups are not only realistic but uniquely captivating as well. 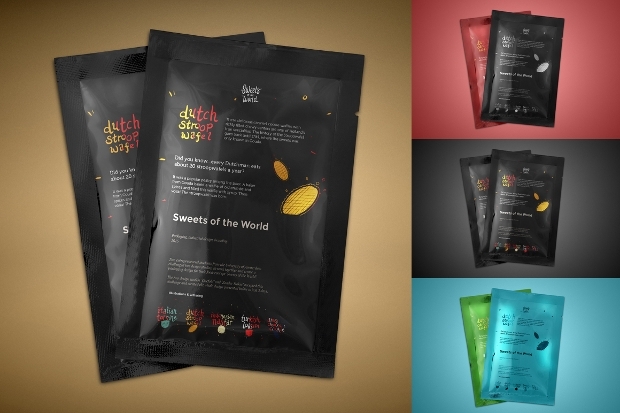 This packaging mockup can help you a great deal to showcase your product packaging design. It comes with remarkable gorgeousness that can make it really alluring to clients. It is a mockup design worth trying. 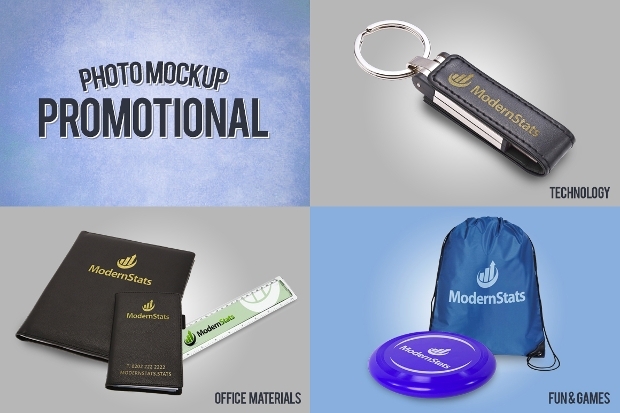 Promotion of your products to clients can be rendered quite easy with these mockups. 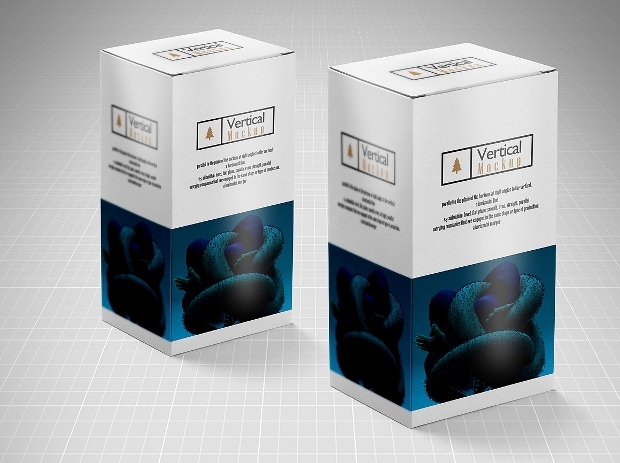 The mockups are easily editable with logo placement via smart objects rendered possible. Besides, you can edit the layers background with depth of field if you want. 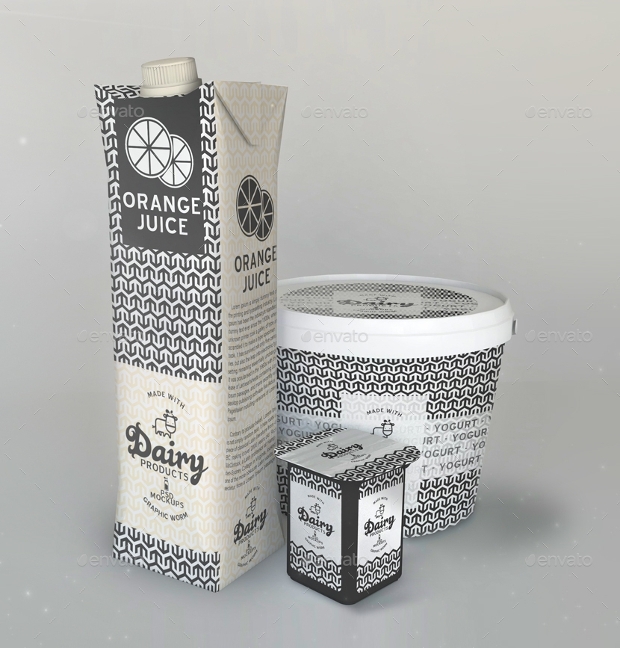 This mockup design for dairy products comes with a very impressive appearance. 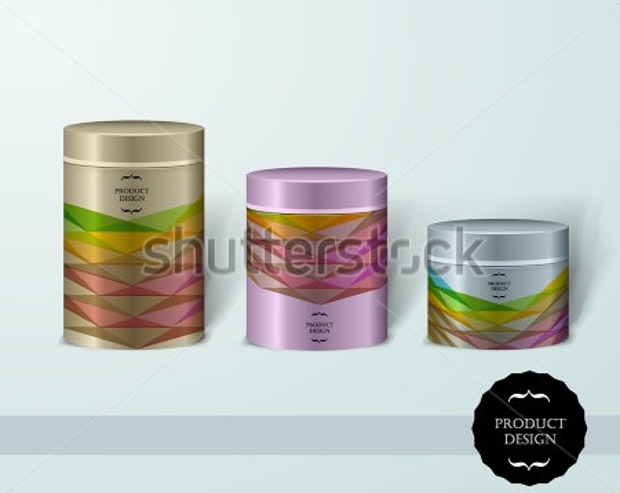 The group of layers of this mockup is easily editable. This can be a great way of showcasing your dairy related products in the most convenient and captivating manner possible. 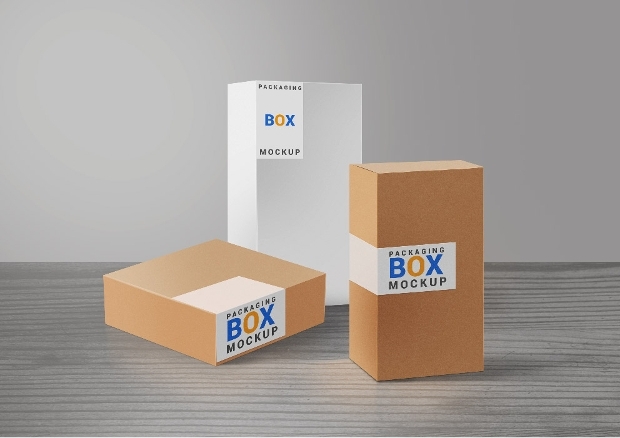 This set of high-quality mockups comes with remarkable high resolution. 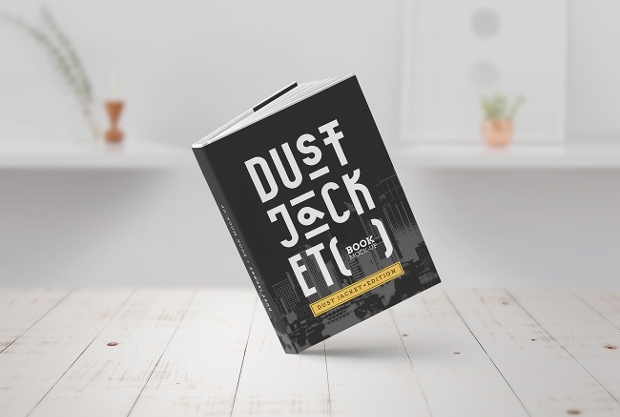 In addition, the background options are easily changeable with the help of smart objects to ensure you create a personalized flattened book design. 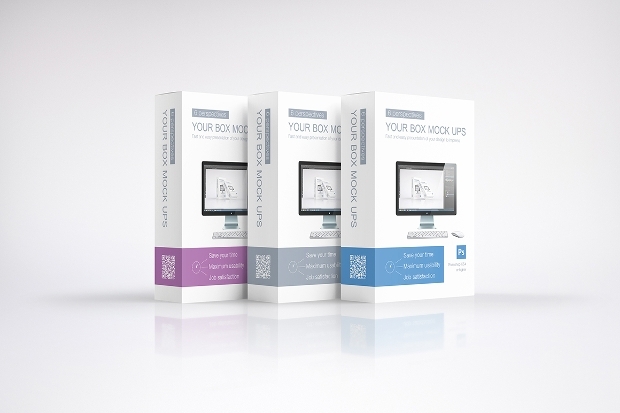 It is our hope that you have found these product mockups really important in your entire product designing work. 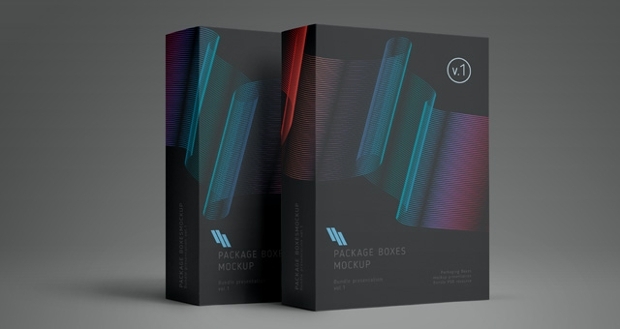 These brilliantly designed mockups come with impressive photorealistic features that render them ideal for use in assorted artwork. The fact that they can be easily modified enables you to create highly customized designs. And, in case there are tweaks or modifications that need to be done on the design, the changes can be done easily with the mockup before the product’s final production. 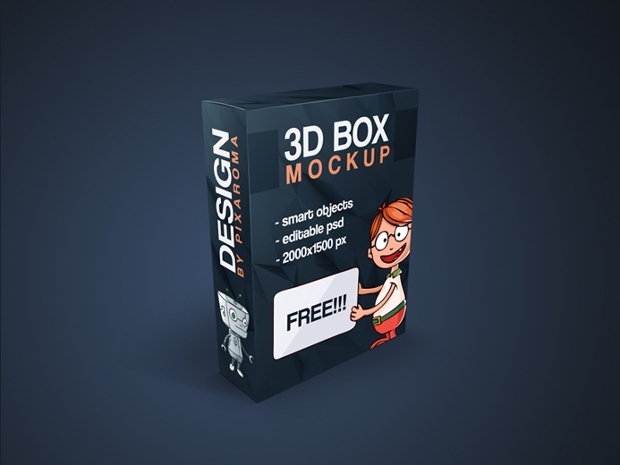 Now, with these great mockups, your products are likely to have the most adorable designs ever.